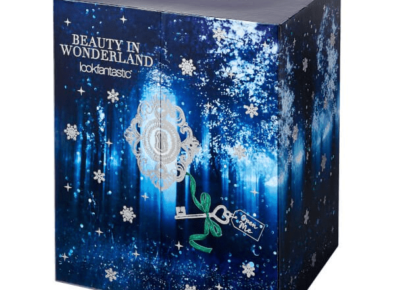 Housed in a decadent and elaborately decorated case are 25 beauty products that have been carefully selected, wrapped and boxed, ready to be spritzed, loved and swatched. 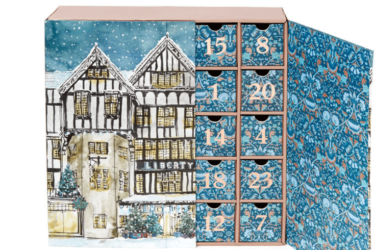 The advent calendar includes 9 full-sized products and 16 deluxe samples; 19 of which are exclusive to lookfantastic. Together, these will guide you through the festive season. Look Fantastic 2019 Beauty Egg Collection Available Now + FULL SPOILERS + Coupon! 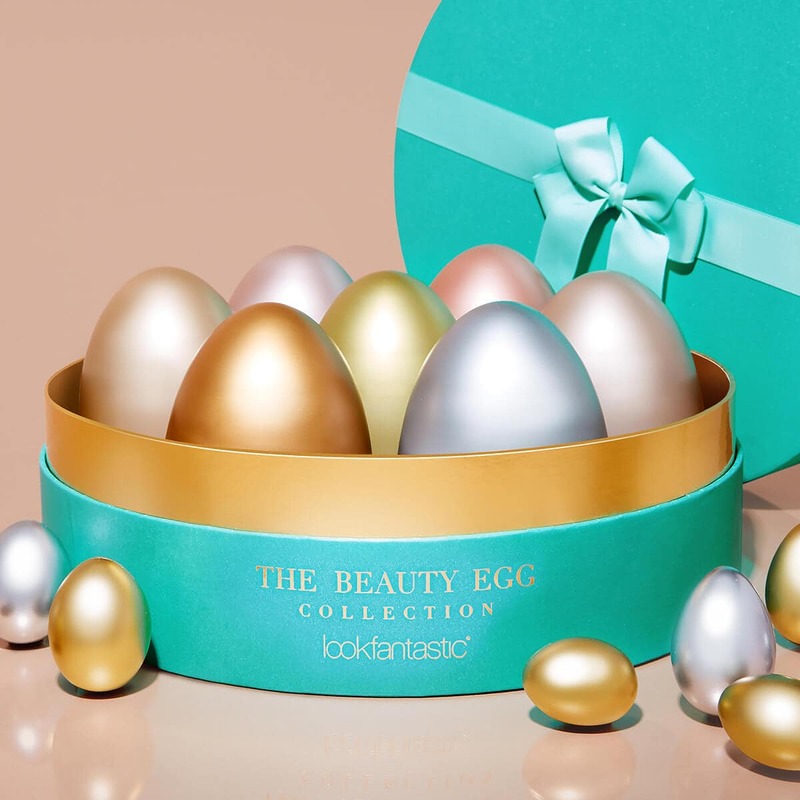 Look Fantastic 2019 Beauty Egg Collection FULL SPOILERS! 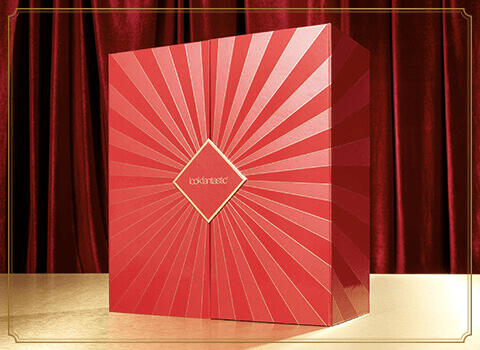 Look Fantastic 2019 Beauty Egg Collection Limited Edition Box Coming Soon! Look Fantastic Advent Calendar 15% Off Coupon! 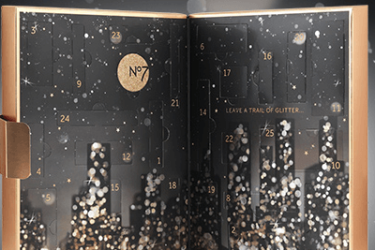 Look Fantastic Advent Calendar 2018 Available Now + FULL SPOILERS! Look Fantastic Advent Calendar 2018 FULL SPOILERS! Look Fantastic 2018 Beauty Egg Collection Available Now + Coupon! Look Fantastic 2018 Beauty Egg Collection Full Spoilers! Look Fantastic 2018 Beauty Egg Collection Limited Edition Box Coming Soon! Look Fantastic Advent Calendar 2017 FULL SPOILERS! Look Fantastic Advent Calendar 2017 SPOILERS! Look Fantastic Advent Calendar 2017 Available to Pre-Order + Coupon Code! Look Fantastic Advent Calendar 2016 Available to Pre-Order! Last Chance to Get The Trailhead Collection As Your First Box! LAST DAY! April 2019 Selection Time + FREE Book Coupon! Gainz Box May 2019 Theme Spoilers + Coupon!